Homeowners in Dublin are in line to see a greater cut to their property tax rate compared with the rest of the country, under proposals being considered by the Government. Taoiseach Leo Varadkar has confirmed that as the Government looks to prevent a massive hike in local property tax (LPT) bills later this year, one option under consideration is ceding more power to local councillors to vary the rates charged. 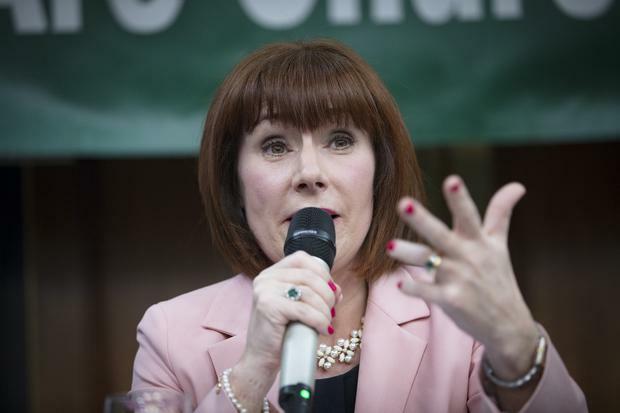 Already, councillors can vary the LPT rate up or down by 15pc but Mr Varadkar said a controversial proposal tabled by Culture Minister Josepha Madigan was now being considered that would allow councils to have even more freedom to vary the rates. Under the current regime, only the four Dublin councils - where prices are highest - have voted to reduce the rate of property tax from the base rate. Meanwhile, five other councils nationwide have used their power to increase the rate in a bid to raise money for local services. Handing more power to local councillors to set rates of property tax would be seen as a boost for Fine Gael ahead of the Taoiseach's first electoral test since becoming Fine Gael leader when the country votes in the local elections in May. Mr Varadkar acknowledged people in Dublin had benefited from a rate reduction. "You'll see for example in areas where properties are much more expensive, like in Dublin, most if not all the local authorities have already varied the property tax downwards," he said. He cited Longford as one example of a council that increased it to bring in more revenue to invest. "So one thing we'll have to look at is whether we give local authorities more power to vary the property rates," he said. Fianna Fáil has feared a pre-local election LPT announcement by the Government and has been demanding clarity over the review of property tax for months. Mr Varadkar said the review was done and the Government now had to consider the options in a bid to avoid large increases for householders. The LPT is assessed at 0.18pc of a property's market value and is designed to fund local services. The rates paid by households are based on valuations after the economic crash but prices have risen considerably since then. People now fear they will face dramatically increased bills in 2020. But Mr Varadkar has insisted the Government will find a way to ensure the "vast majority" of people will pay the same amount of tax. "There are different mechanisms and different options we can use to make sure that the vast majority of people pay the same amount of property tax. "You can do that either by reducing the rates or widening the bands to reflect the fact house prices have gone up," he said. Mr Varadkar said councillors should be allowed to "make some of those hard choices between how much money they want to spend in their local authorities...and what they want the property tax to be". 'There is nowhere for us to go' - Should older people be paid to downsize?